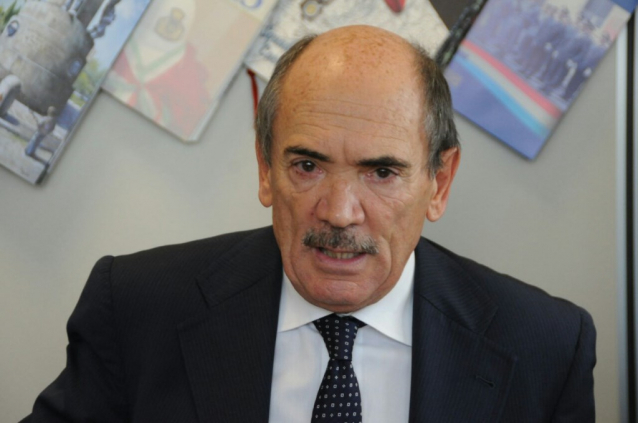 Italian anti-mafia prosecutor Federico Cafiero De Raho said that the mafia risks becoming one of the biggest investors in the Albanian economy. In a conference on fighting organized crime held today in Tirana, Prosecutor De Raho expressed his concern regarding money laundering through investments in Albania. “In the interview I mentioned, [EU] Ambassador Soreca warned on the danger that crime money could be invested in Albania, thus making the mafia the biggest investor, which would literally be a tremendously horrible fact. The denounced danger is concrete. The alarm is admitted by all of us,” De Raho stated. EU Ambassador Soreca added that fighting organized crime and seizing illegal assets is one of the key priorities for Albania’s opening of accession negotiations with the EU.